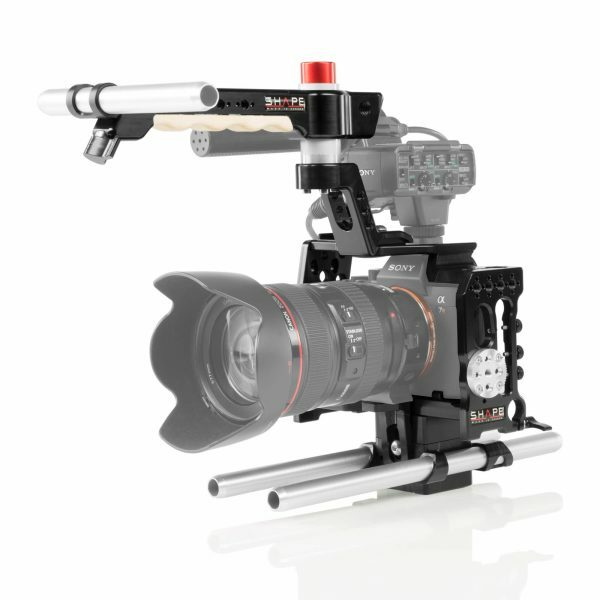 The clamp is made of CNC aluminum and can be attach to our REVOLT Top Handle. 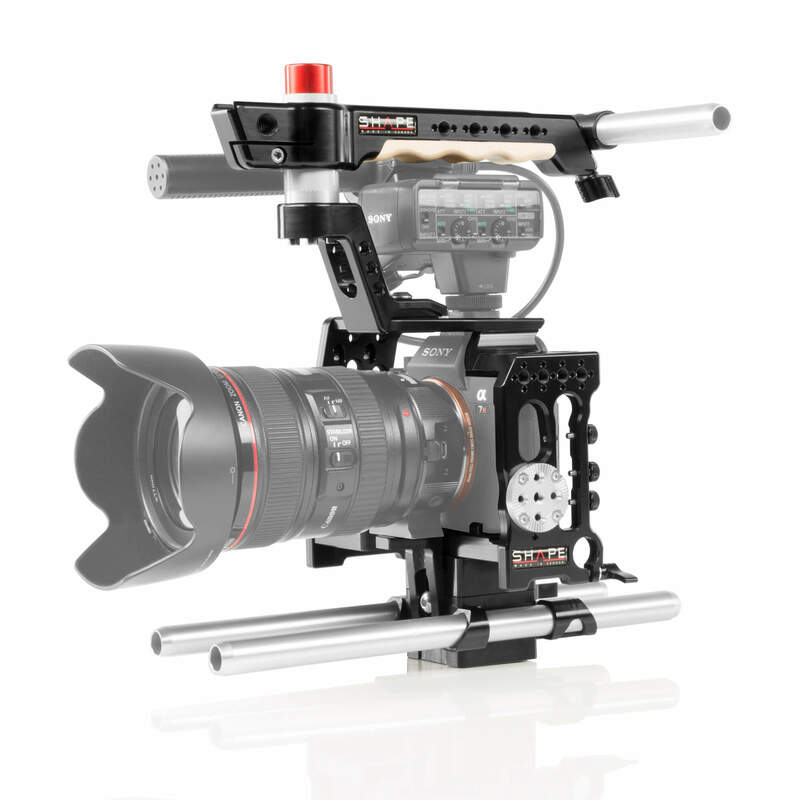 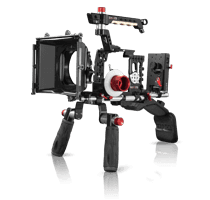 The clamp is designed to support a 15 mm stud, like our REVOLT EVF Mount Bracket. 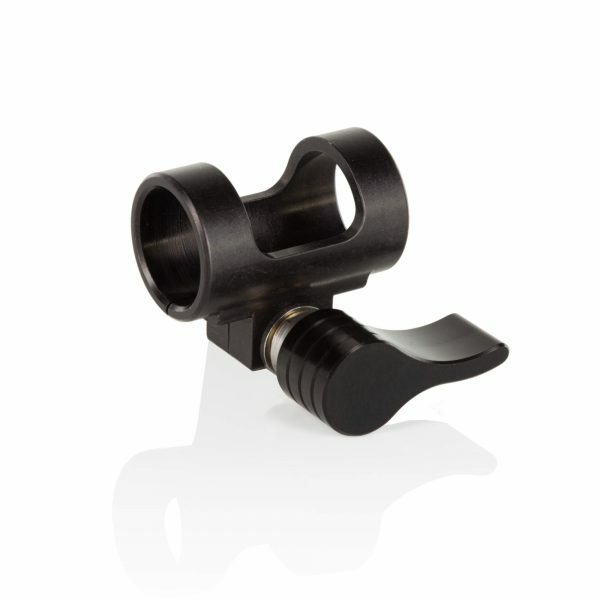 The ratchet knob device let you adjust and strongly fix the position of the stud to top handle.